Because it’s Oscar season and also Black history month, ScreenBeats™ takes a look at one of America’s first major African-American feature filmmakers, Oscar Devereaux Micheaux (pronounced “Mee-show”). 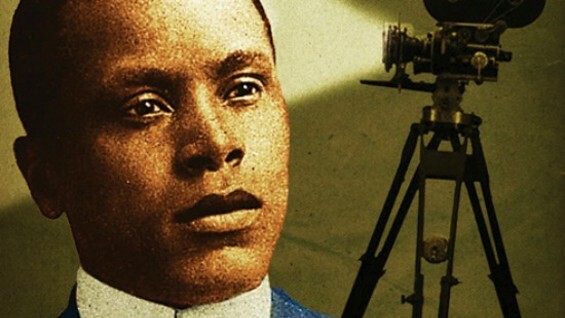 Micheaux’s importance for Black culture and American cinema cannot be overstated. He produced and directed over 40 feature films, represented an ostracized segment of the population. He was a novelist, successful businessman, and pioneer filmmaker who was best known for his dramatic movies about Black life that were coined as “Race Films.” His films bridged a time of not only social change by technological advancement in an industry where many White artists could not make the cross-over into sound recordings. He made 22 silent and 15 talkie features. Some of which were gritty detective stories and some were melodramas mixed with self-reflexive autobiographical elements. While Charlie Chaplin was bringing discussion on class warfare by playing a tramp, Micheaux was telling it like it was in society with Black Americans that had been emancipated and left to become marginalized within a White majority that didn’t know how to receive them. Within a hundred years this country has gone from portraying Blacks as brainless, brawny, and bad tempered slaves to now being represented as leaders of strength and freedom in a democratic world with Barack Obama becoming the nation’s first African American President. While there appears to be a new Black renaissance within the film and entertainment industry as referenced with recent African American-directed and produced films such as Precious, The Butler, and Selma, social issues of how Blacks are perceived in America continues to play out with the controversial deaths of several Black men at the hands of White cops such as Michael Brown, Eric Garner, and lesser known teen Tamir Rice. This situation was forged into the American psyche exactly 100 years ago this year by the release of a controversial racist film, The Birth of a Nation (which will be the focus of next week’s article). Looking back on Micheaux’s life and work of art reviewers would consider him the Daniels or Tyler Perry of his day but he is much more important and of a higher caliber, using sound and image as a force of political and social discourse for public change. 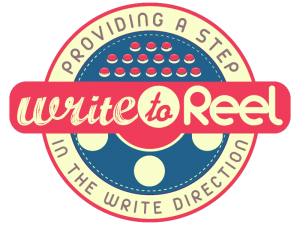 Want more great content from ScreenBeats™? Follow this link to the Weekly Beat by ScreenBeats™. Previous articleAre Women More than Just Bikinis to Donald Trump?